New look for the 2019 edition of Cosmoprof Worldwide Bologna, the leading international B2B exhibition for the beauty industry. To make the fair district more customer-friendly, the disposal of all sectors has been re-arranged, so to better reflect the global beauty market. 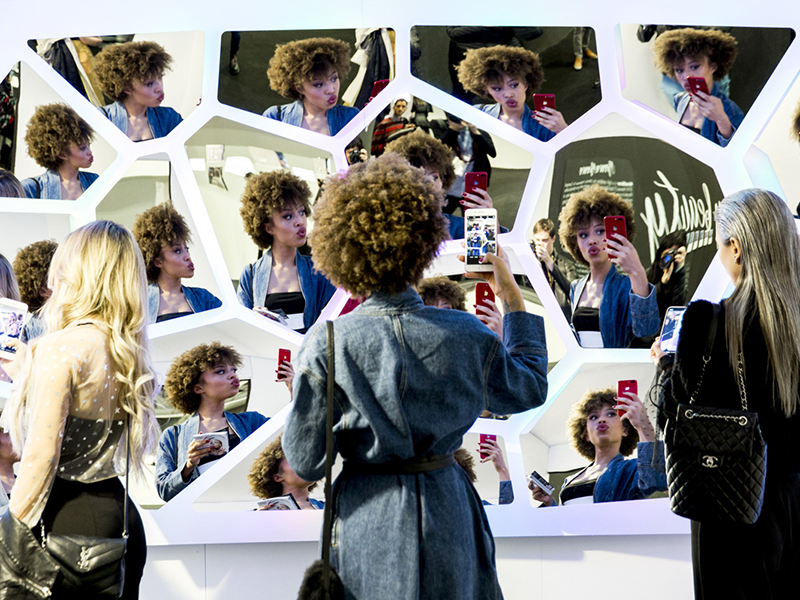 Cosmoprof Worldwide Bologna, which will celebrate its 52nd edition, has confirmed its role as the most important rendez-vous for the cosmetic industry. Cosmoprof is a reference event for the international beauty community: for the 250,000 professionals, opinion leaders and experts from all over the world (last year 122,500 of them came from abroad), wishing to analyze case histories, trends and news of the sector in the wonderful scenario offered by the city of Bologna; for exhibitors, who can improve their business (in 2018, 2,822 companies took part in the show, representing 70 countries); for buyers who can discover the latest market trends; for top managers who can meet leading companies and close new relationships; for the more than 1,300 international journalists who come to Bologna to have a preview of the latest technologies, digital tools, multi-cultural and sustainable trends. The trade show dedicated to contract manufacturing and private label, machinery, primary and secondary packaging, applicators, ingredients and raw materials keeps growing. Together with the traditional halls 20, 15, 15A and 18, for 2019 part of the hall 19 will host manufacturing technologies. The growth of the exhibition area of Cosmopack in Bologna reflects the international development of the supply chain. Cosmopack is the privileged mediator for professionals and managers of the supply chain, from raw materials to machinery and packaging, in the search of new solutions for the cosmetic industry. Marketing teams, product development departments and R&D gather inspiration from the new collections, presented as an exclusive preview in Bologna by leading contract manufacturers attending Cosmopack. Packaging and applicators suppliers complete the offer, with more attention paid on packaging design and sustainability. Cosmopack presents the latest news in processing, packaging and labelling. Focus of the next edition, innovation and digital tools which experts of the sector already define “Industry 5.0”: thanks to the interaction between human intelligence and new technologies, the production process will reach new levels, reducing time and imperfections. 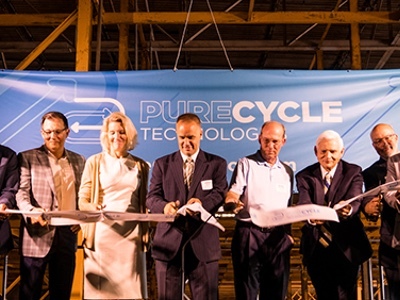 As proof of the attention that the market continues to address to sustainability, Cosmoprof and Cosmopack present Pure Factory & Sustainable Experience, a project that involves all players in the beauty industry, from ingredients to formulation, from machinery to packaging and design. Thanks to PURE, the next generation scalp cleaning balm/oil, the attention of the global industry is focused on sustainability. The format of Cosmopack landed in Hong Kong, with Cosmopack Asia, with a whole fair district dedicated to the beauty supply chain, and in 2019 the first edition of Cosmopack North America will be launched. From Thursday 14 to Sunday 17 March, doors will open for halls 16, 22, 26, 29, 34 and 19 for companies of Perfumery and Cosmetics, for the green cosmetics in hall 21 and for Cosmoprime, in hall 14. 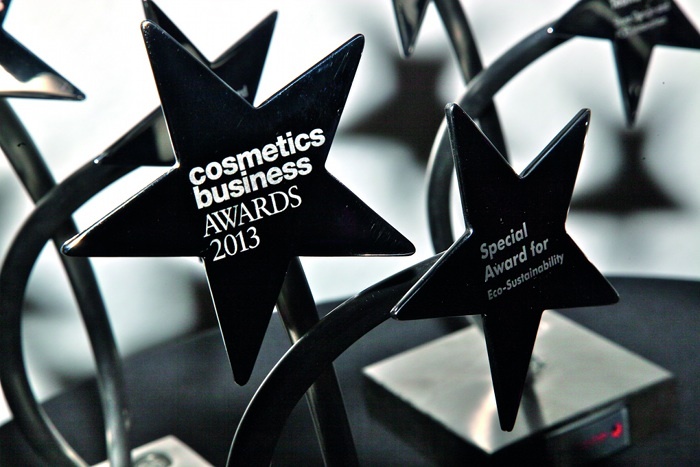 Cosmoprime, dedicated to haute gamme perfumery, collects all the new trends for the segment. 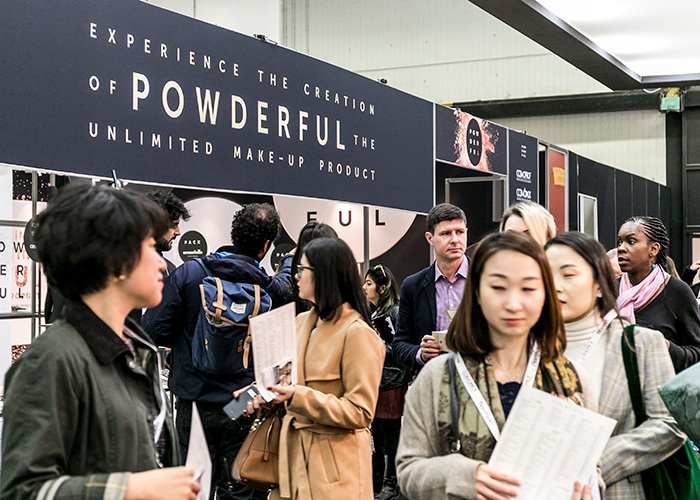 A new section, Zoom On Emerging Prime, will host new-born companies, facing the international business for the first time at Cosmoprof, in order to meet buyers, distributors and retailers of the most important cosmetic chains. Extraordinary Gallery, with niche perfumery, will host a selection of companies focused on green & organic beauty, the Extraordinary Green Gallery. 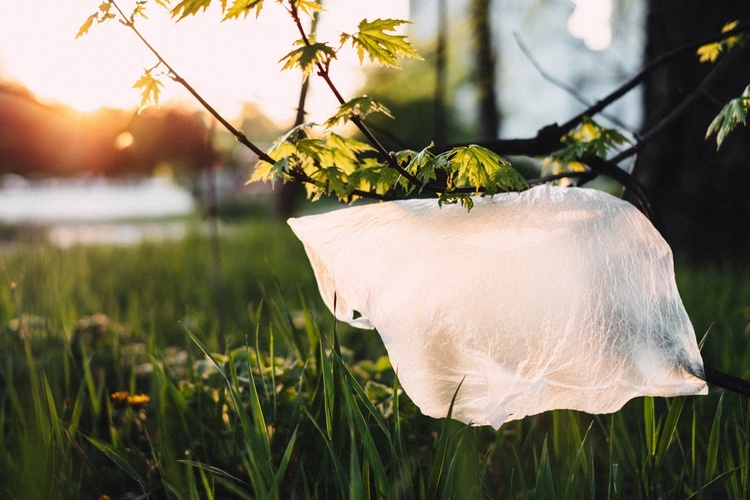 As a reflection of the great attention that the market is steadily paying on eco-sustainability in beauty, Green Prime will reserve an area to prestige and masstige brands. At the disposal of the professional distribution channels, the best for the Hair sector, in halls 25, 31, 32, 33, 35 and 37, for Beauty Salon & Spa, exhibiting in 2019 in the new halls 29 and 30, and for the Nail sector, with professionals of beauty and nail salons looking for new products in hall 36. 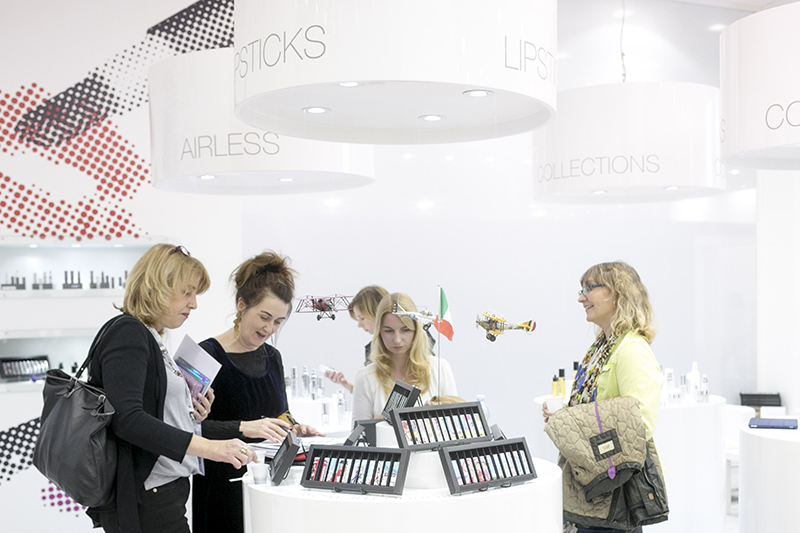 BolognaFiere Group held the Cosmoprof format all over the world. Together with the Cosmoprof shows in Bologna, Las Vegas, Mumbai and Hong Kong (with Cosmoprof Worldwide Bologna, Cosmoprof North America, Cosmoprof India Preview and Cosmoprof Asia), the group participates as international sales agent for beauty trade shows in key markets for the sector: Belleza y Salud 2018, in Colombia, Bogotá, and from 2018 in South East Asia with BeautyExpo (Malaysia), AseanBeauty (Thailand), PhilBeauty (Philippines), VietBeauty (Vietnam).